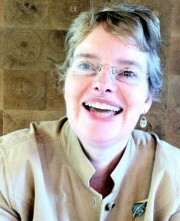 Do you have brilliant team bonds and good followship in your team? 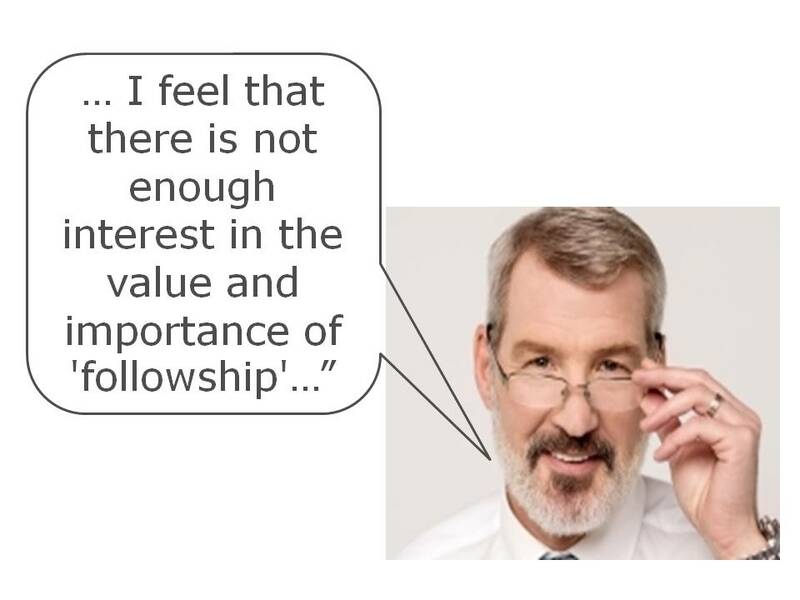 Conversations with Managing Directors, senior leaders and their people often reveal that they feel good ‘followship’ helps teams – at all levels – to advance their effectiveness. Good followship, especially by team members, is an ability to: promote team bonds, take direction well, actively support the team tasks, and deliver what is required. Kipling neatly sums up the importance of social bonds and social cohesion to team performance. His poem underlines that repercussions from poor team social cohesion can be far reaching, fatal in fact. 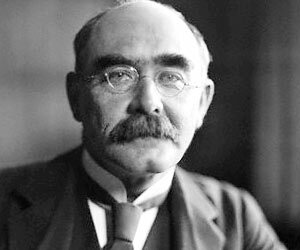 J.R. Kipling (1865-1936) is a well known late Victorian poet and story-teller. He won the Nobel Prize for literature in 1907. All Kipling’s major work remains in print. 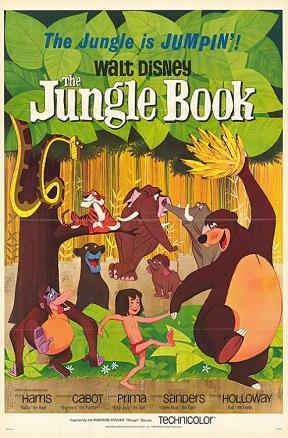 Kipling’s writing for children is still popular perhaps best represented by ‘The Jungle Book’ (1894) and inspired the film by Walt Disney Productions in 1967(2).